Looking for studs, timbers, large panels, structural beams, specially constructed I-joists with flanges, or plywood suited for residential, light-commercial, and industrial applications? Withers Lumber can supply a variety of engineered wood products that guarantee high-performance, strength, stability, and versatility— not to mention consistency from piece to piece so your finish work goes faster and with fewer problems. Withers Lumber partners with mills who responsibly manage forestlands as part of their practical business philosophy. That means no part of a log is wasted. 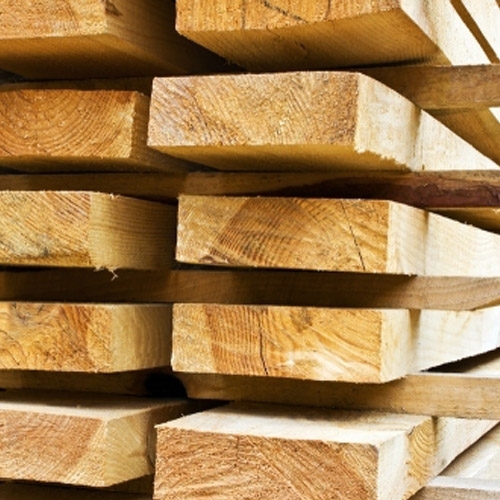 What doesn't go into lumber, plywood, or glulams is used for particle board, medium density fiberboard, or as fuel for home and industrial use. This ensures the engineered wood products you use today also will be available in years to come by following best practices that protect and sustain our natural environment and its wildlife.